Booklets are one of the most versatile formats for putting a lot information right in the hands of your audience. At Copymat we’ve been making booklets for 25 years and we can help you make yours something special. You can create booklets in any size and quantity. Whether your project calls for something plain and simple or elaborate and elegant, our skilled staff will help you produce a high-quality product that’s sure to get you the attention you deserve. Use booklets for short stories and zines, yearbooks, directories, and how-to guides. 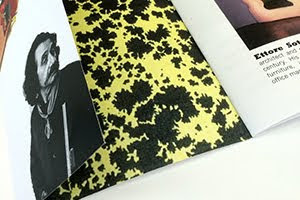 They also work well portfolios of your creative work, lookbooks for your line, or exhibition catalogs. 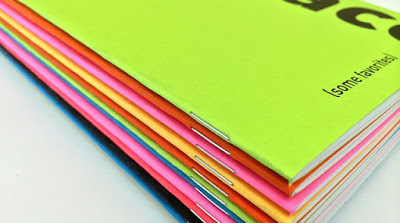 You can even make custom blank notebooks to give as gifts or promotional handouts. 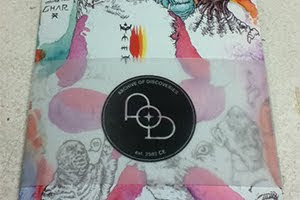 Make them unique with special treatments like lamination or spot varnish on the covers, round corners or die-cutting. Add impressive extra touches like fold-out panel, slip cover or belly band to really make an impression. Get help setting up your files. Call us when you’re ready to design your booklet so we can help you get off to a good start. Don’t forget your page count must be in multiples of 4. We’re running specials on booklets all through June and July! You can get started with a batch of them for as little as $45. Rest easy knowing that all our booklets are printed on FSC-Certified papers. There are a lot to choose from, you should come in and have a look.